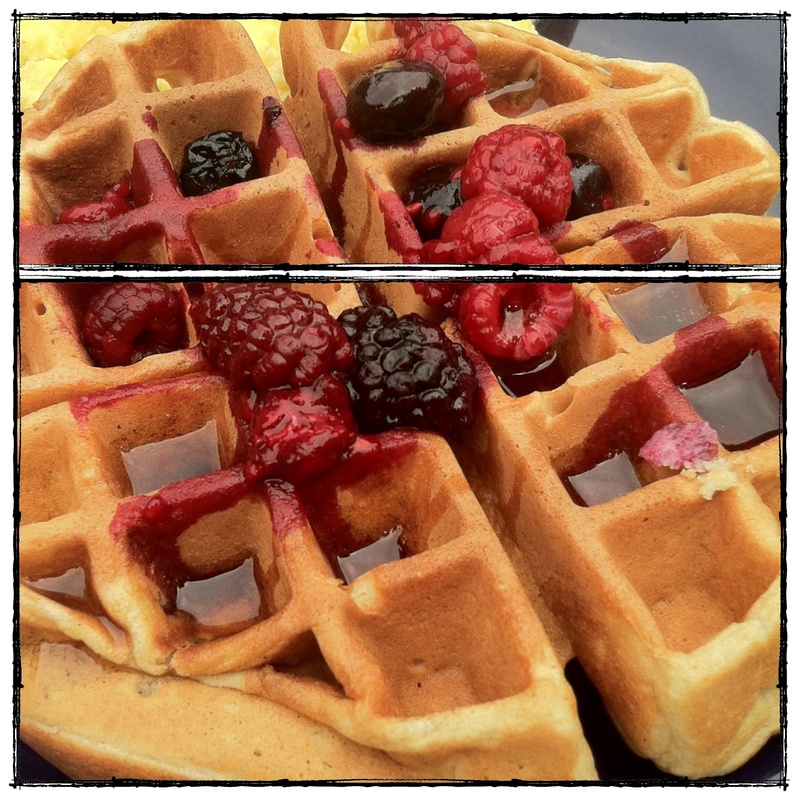 This entry was posted in Breakfast, Kid Favorites, Lunch and tagged belgian waffles, clean eating waffles, evan, homemade waffles, real food waffles, whole wheat waffles by Flax + Honey. Bookmark the permalink. thank you! those look delicious. will definitely need to try them soon! it’s been a busy summer for us both, hope to post more soon! hope you are having a great summer as well.